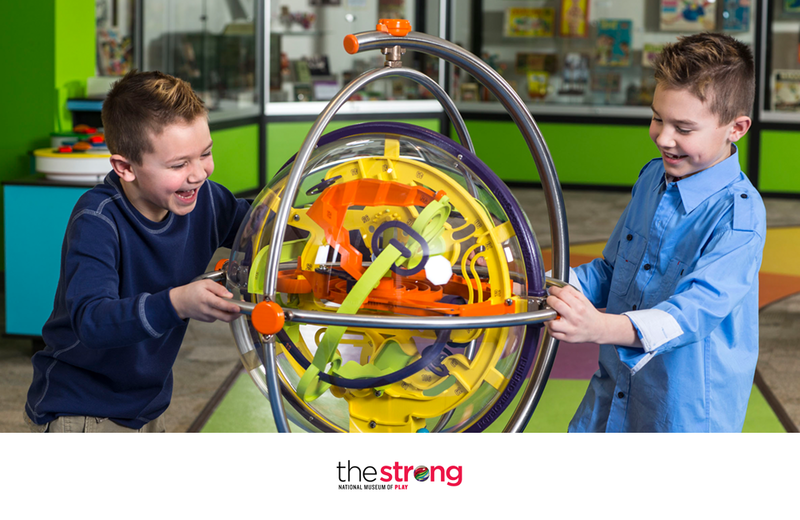 The Strong in Rochester, New York works to preserve toy history and encourage play throughout life. 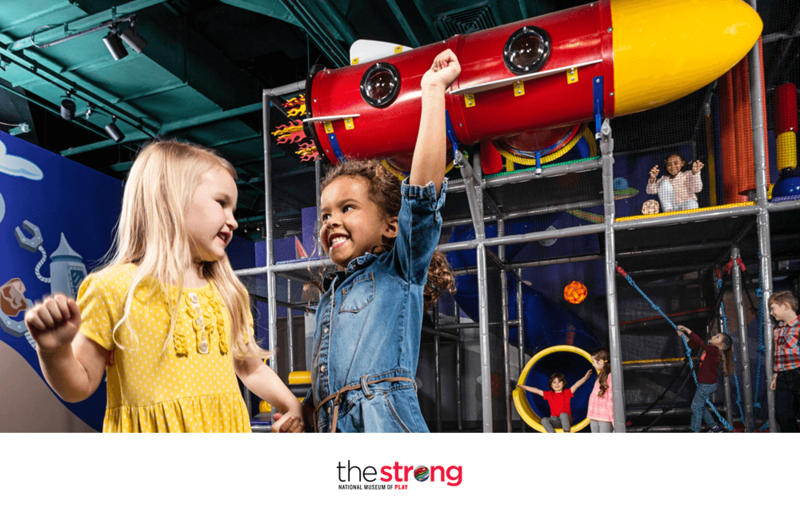 With news of an expansion in 2018, the Museum once again proves that play is – or should be – an integral part of life. 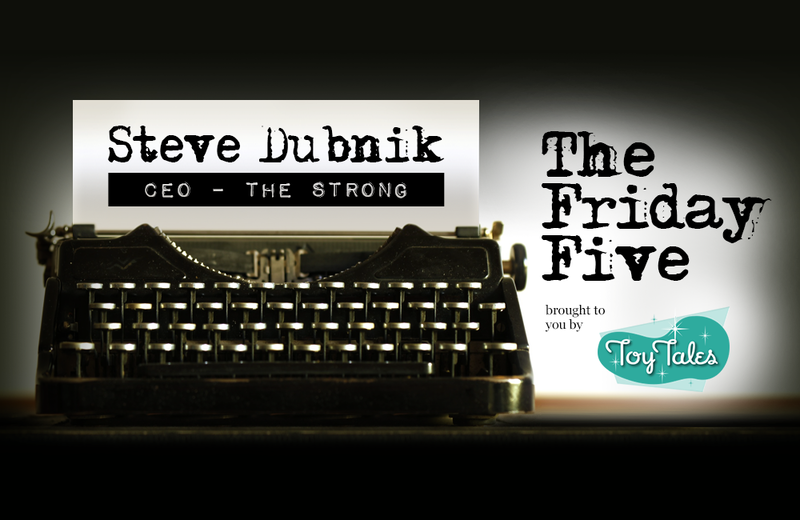 The Strong CEO and President, Steve Dubnik, talks to Toy Tales about the importance of play and the role of the Museum in its surrounding communities. What is the mandate of The Strong? Our mandate is to explore and promote play and all the ways in which it encourages learning and discovery. 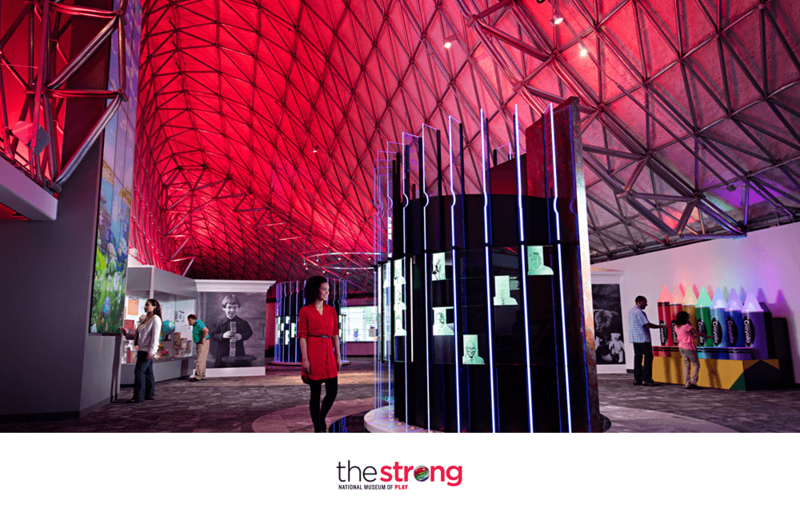 The Strong has evolved since first opening in 1968 as the Margaret Woodbury Strong Museum of Fascination. At that time, it was a collections-based history museum created by Margaret Woodbury Strong to preserve and showcase her immense doll and toy collection. 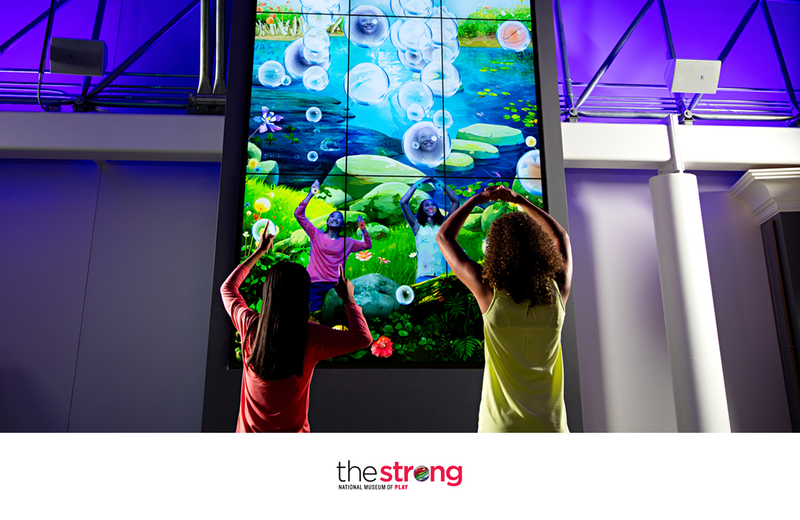 The vision changed over time to include more focus on play and interactive exhibits for families to enjoy together. Why is preserving toy history and encouraging play important? We think play is a cradle-to-grave activity. Life improves with play and multiple studies demonstrate how learning happens with play throughout life, not just in the childhood years. Academic evidence shows how important it is to the human mission. We want to preserve, study, and make opportunities for play available to everyone. How does the Museum decide on its programming and special exhibits? We host both short- and long-term exhibits. Our short-term exhibits depend on what travelling exhibits are available and how they relate to our own collection. These exhibits rotate a few times a year. We look for playful topics that have a connection to culture and society. 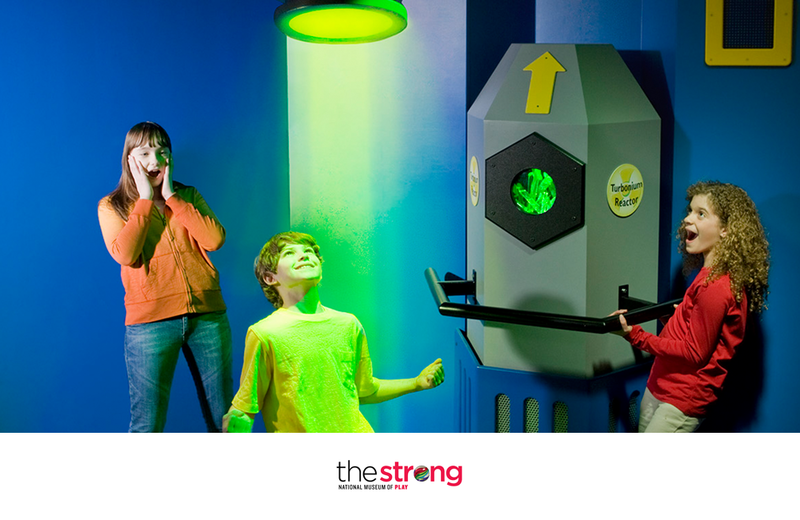 As an example, our Rockets, Robots, and Rayguns exhibit looks at how science fiction has influenced play throughout the decades and the parallels within the genre. 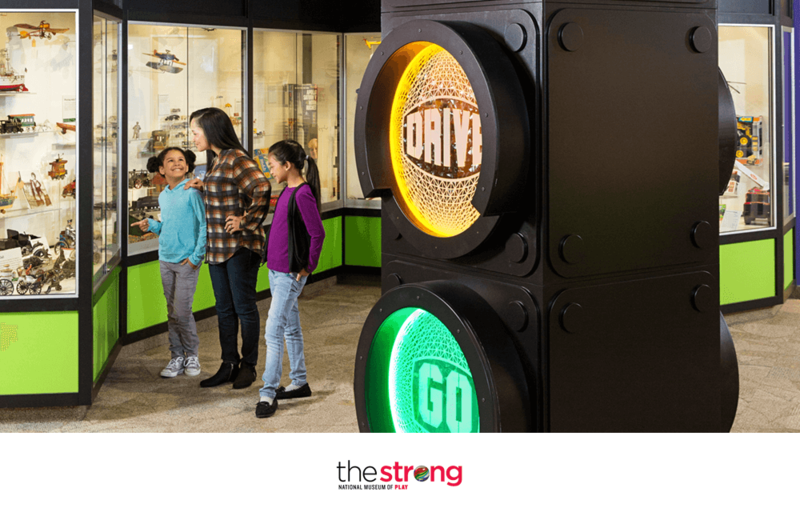 Our long-term exhibits also showcase playful topics with a connection to culture and society, but these exhibits showcase a larger portion of the Museum’s collection. We begin with a theme and the exhibit evolves from there. Every exhibit at The Strong, both short- and long-term, is built on a three-legged stool: collections, interpretation, and interactivity. We adhere to that philosophy in all that we do. Tell us about the expansion of the Museum. 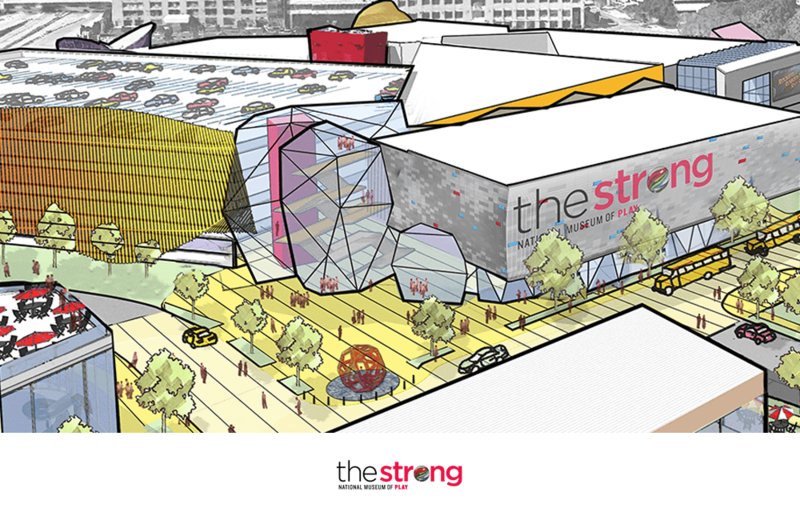 The Strong is currently 285,000 square feet. We have the opportunity to expand the facility another 100,000 square feet – a significant increase. We broke ground on the project in July 2018. 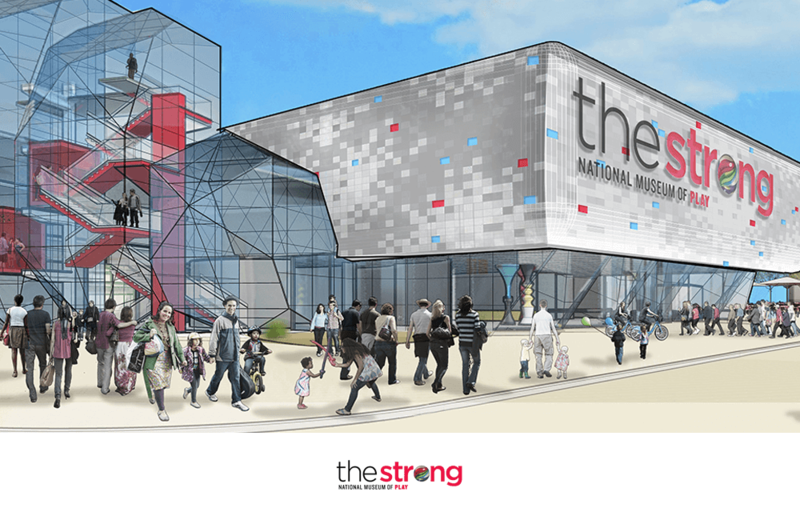 In total, we’ll have five new exhibit spaces for visitors to explore and enjoy. Visitors to the Museum can look forward to a more robust International Center for the History of Electronic Games (ICHEG). Our collection of video games has grown from only a couple hundred items to over 60,000 objects and untold terabytes of data. We have the most comprehensive collection in the United States, and possibly in the world. The video game industry is now bigger than the motion picture industry. Electronic games changed how people play, learn, and interact. Their impact on society can’t be underestimated. New space will allow us to give proper justice to our collection and showcase prominent figures in video game design, particularly women in games. The expansion also allows us to elevate our World Video Game Hall of Fame exhibits. 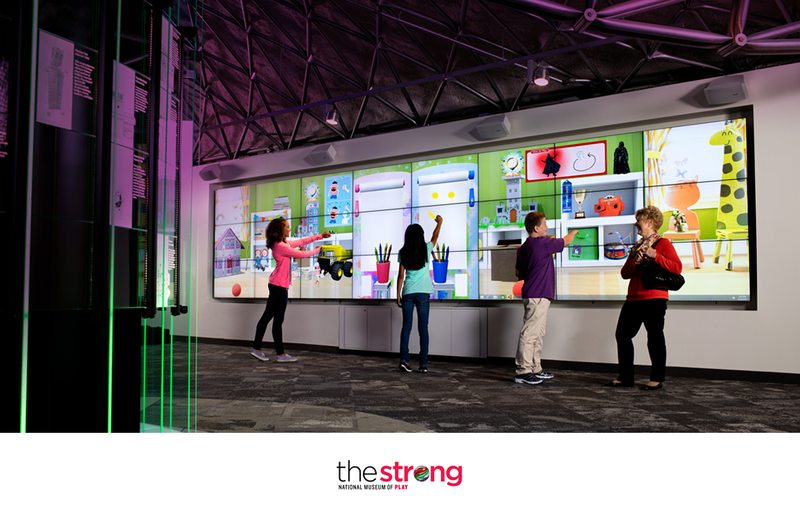 We’ll have immersive and interactive experiences where visitors use a combination of physical and video-game play in an augmented reality experience. We will also create a new outdoor play area and adventure course. Margaret Woodbury Strong was herself an outdoor enthusiast through her pastimes of tennis, archery, and other outdoor activities. What role does the Museum play in the community of Rochester? We play three major roles in the community. 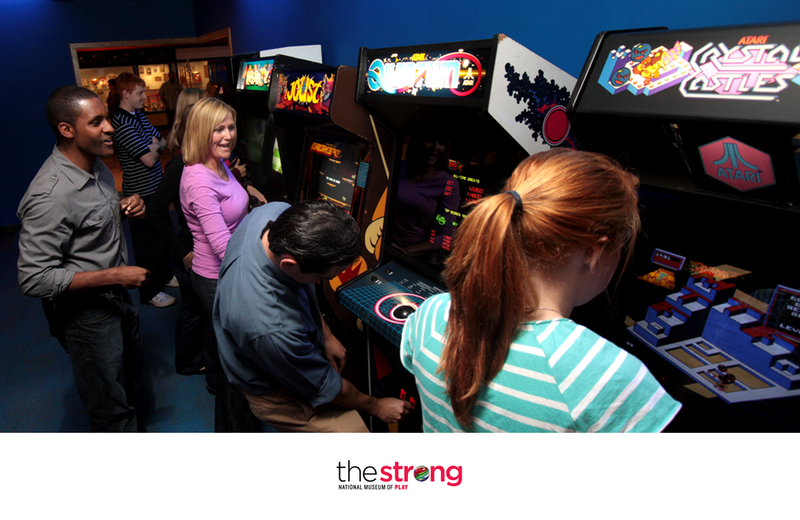 The Strong is the largest attraction in western New York state, with approximately 550,ooo visitors each year. That will increase to about a million visitors once the expansion is complete. The Museum contributes to the health of our region’s economy through travel, tourism, and economic development opportunities. We also contribute to the community through educational programming. Our programs are recognized by the New York State Education Department Board of Regents. We have a pre-school within the Museum – Woodbury School – that enters its 13th year in the 2018/2019 school year, and educational programming for students through college and university studies. We also have programs for teachers and educators to promote discovery-based play learning techniques. Finally, we have over 30 community outreach programs that are largely funded through admissions and memberships. We work with government agencies and not-for-profits to make the Museum accessible to as many people as possible. 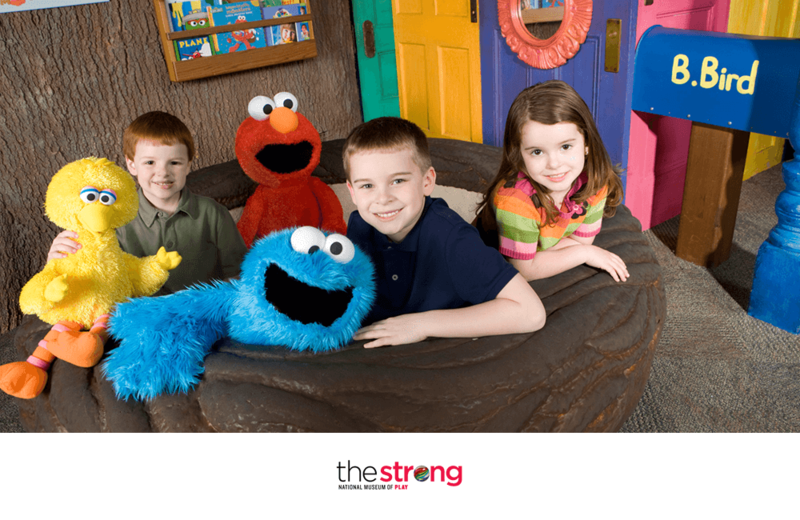 We offer a Play Therapy Access Program that allows therapists to use the Museum as part of children’s therapy. 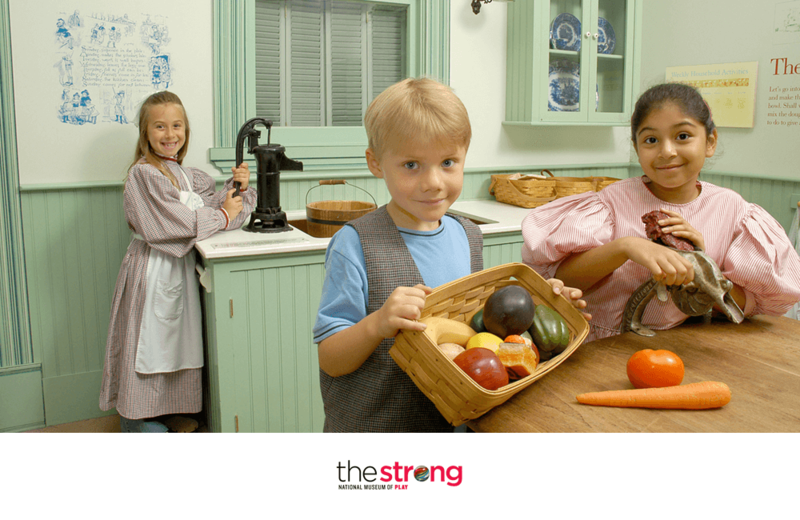 We see members of the community use our Museum to better their physical and mental health. We’ve even had visiting children take their very first steps at the Museum. 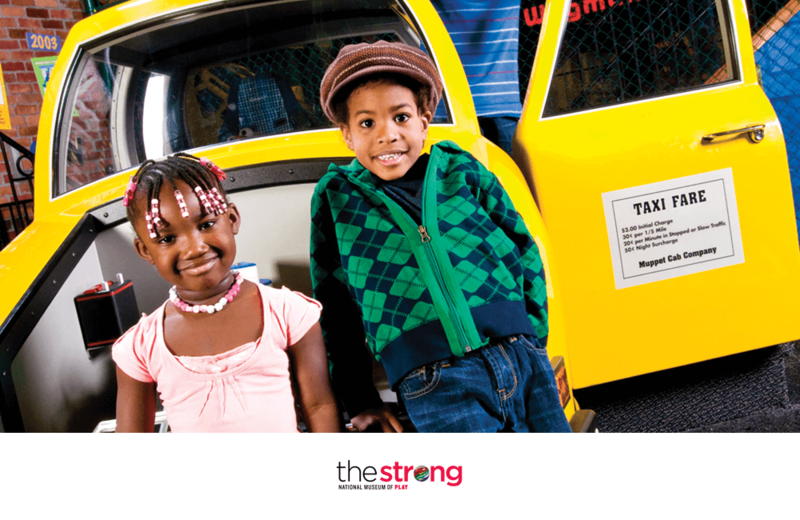 The Strong is truly a community partner in Rochester. We take pride in that. 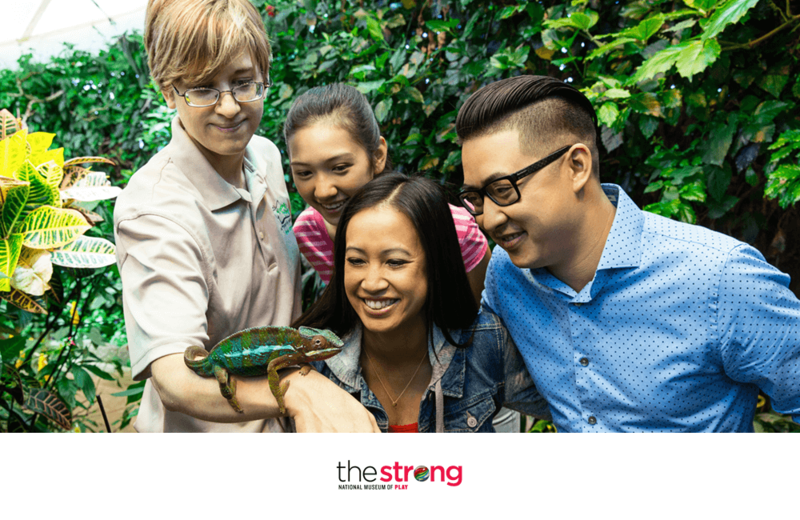 Learn more about The Strong, their collections, and initiatives on their website. Play Library in Cincinnati, Ohio swaps books for toys and games to foster stronger family bonds, better communication, and new friendships.